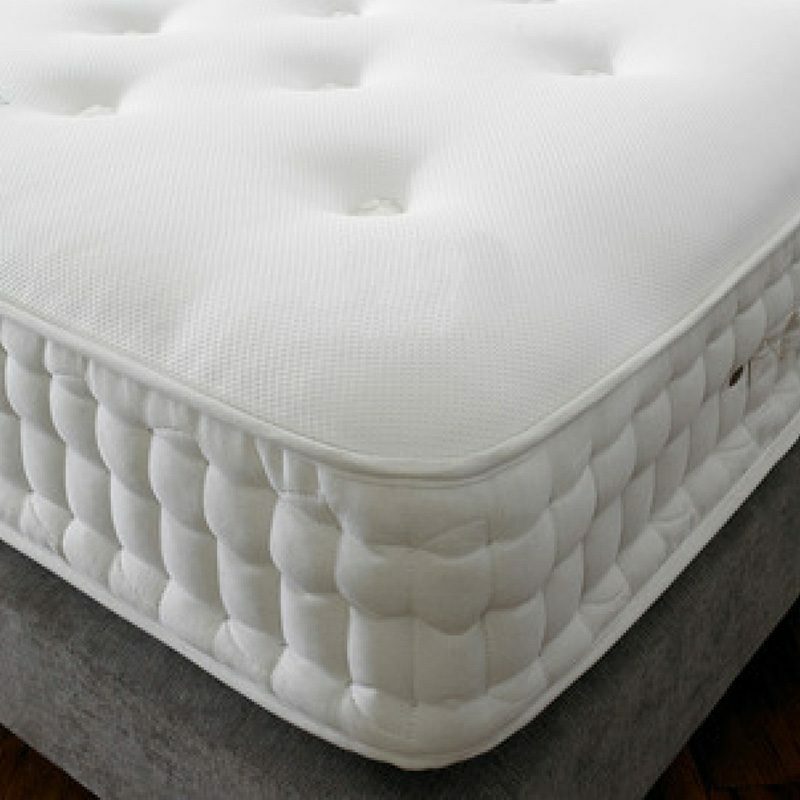 Our luxurious sprung memory foam topped mattress is a new introduction to our range. 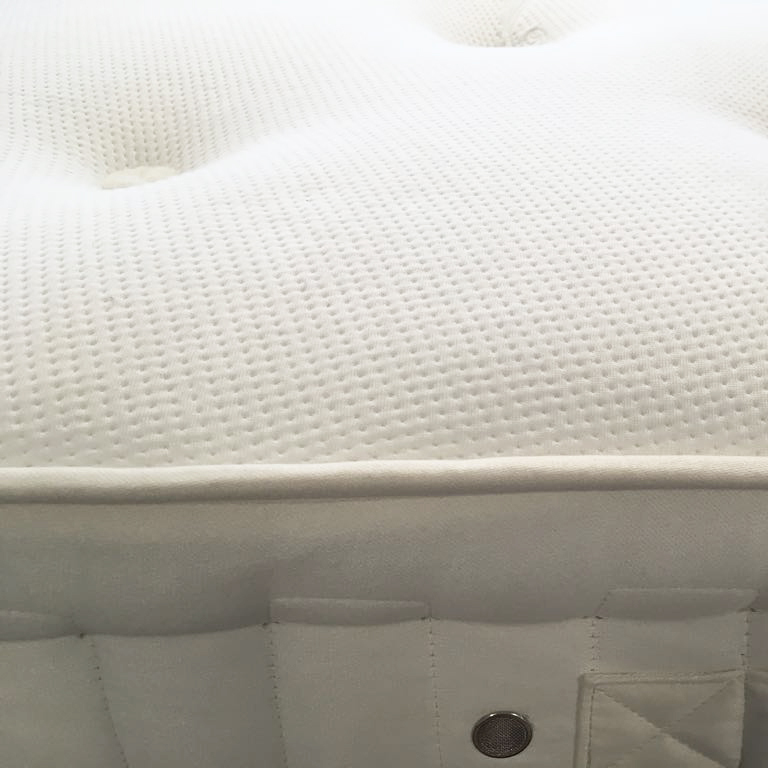 The Newport mattress contains a base of 3000 individual pocket springs topped with a generous layer of high quality memory foam. 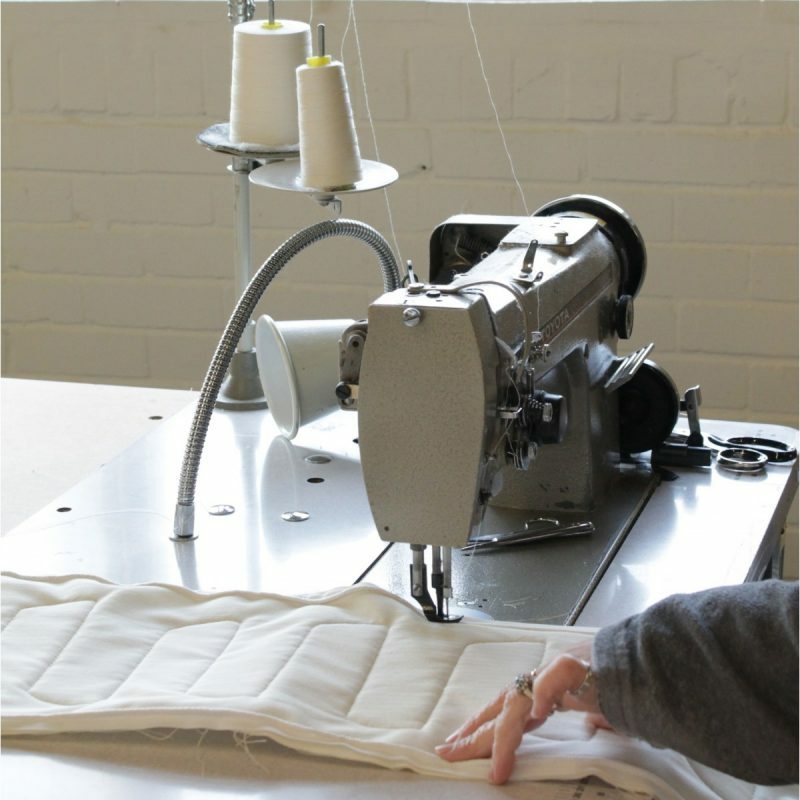 The springs and foam are kept in place with hand side stitching and hand tufting and the breathable fabric cover provides supreme comfort and temperature control. Choose from medium, firm or extra firm tensions. Split tensions also available.